Location! Location! Location! 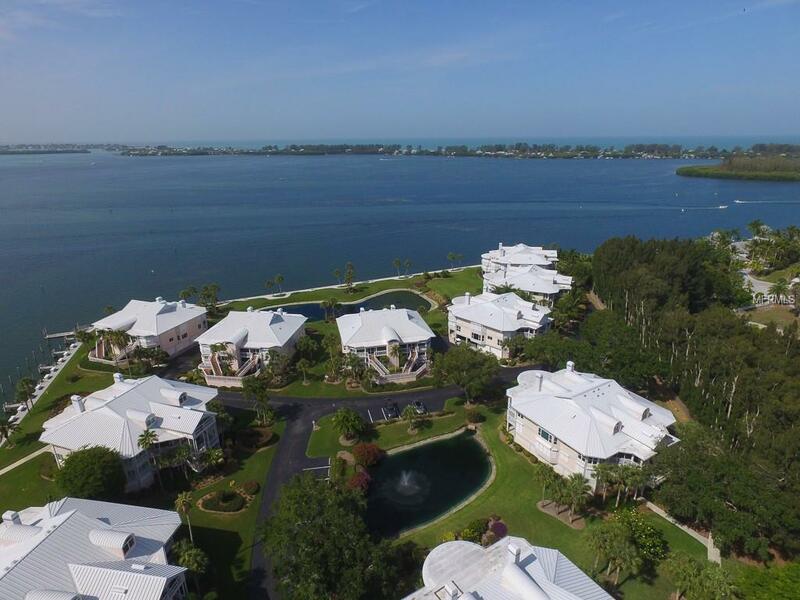 Submerse yourself with captivating views overlooking the Intracoastal, Little Gasparilla Island, the Boca Grande Causeway and a magnificent lake surrounded by tropical foliage. 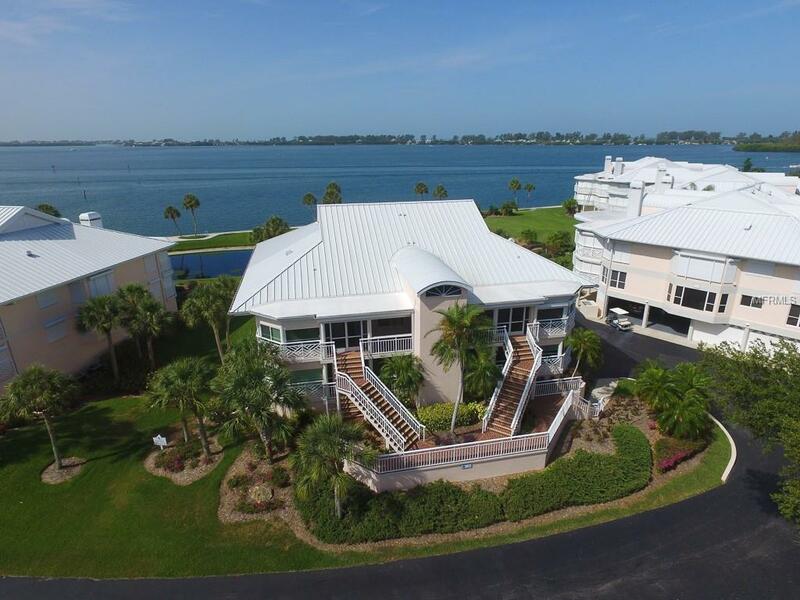 This residence presents itself in a resort style community offering 3 clubhouses & pools, pickle ball & tennis courts, his & her saunas, a billiard table, organized activities and best of all private ferry access over to the serene tranquil beaches on Little Gasparilla Island. Located approximately 1.5 miles from the Boca Grande Causeway and within minutes to several local golf courses & restaurants. 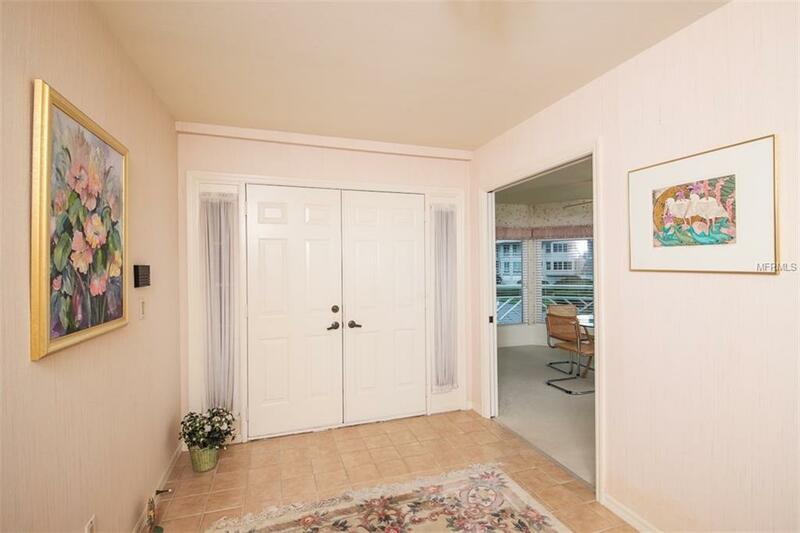 This 2 bedroom 2 bath residence features an updated kitchen with pull out cabinets, deep pot/pan drawers, Quartz counters and views of the Intracoastal. Newer impact resistant windows & updated tiled lanai. This residence is being offered turnkey furnished so bring your flip flops & toothbrush and youre all set.